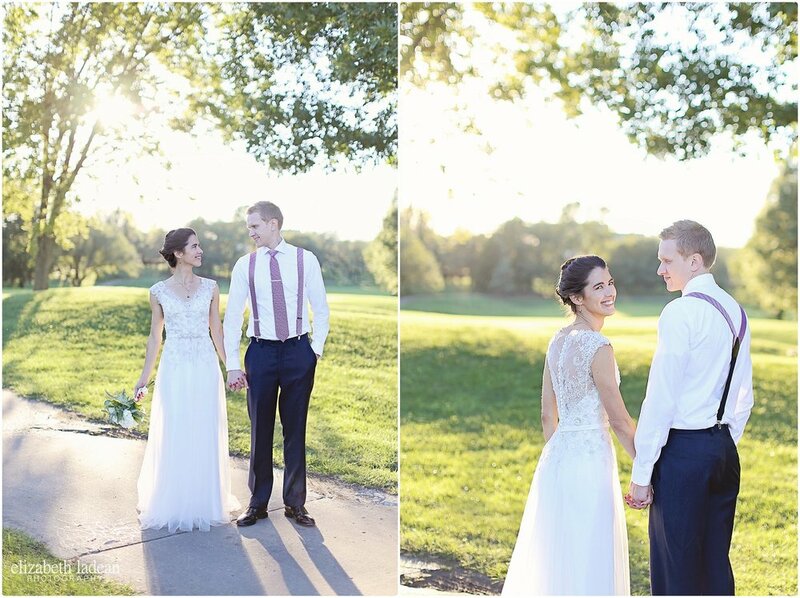 Today marks one year of wedded happiness for Elizabeth and Dane, and oh my goodness was their wedding day so much FUN!! There were beautiful details - especially the over 100-year old handkerchiefs that Elizabeth carried from both of their great-grandmothers. Oh my goodness so special. Elizabeth's dress was one of my favorite's from last year - possibly one of my faves from all time. So sheer, so delicate, and soooo beautiful. 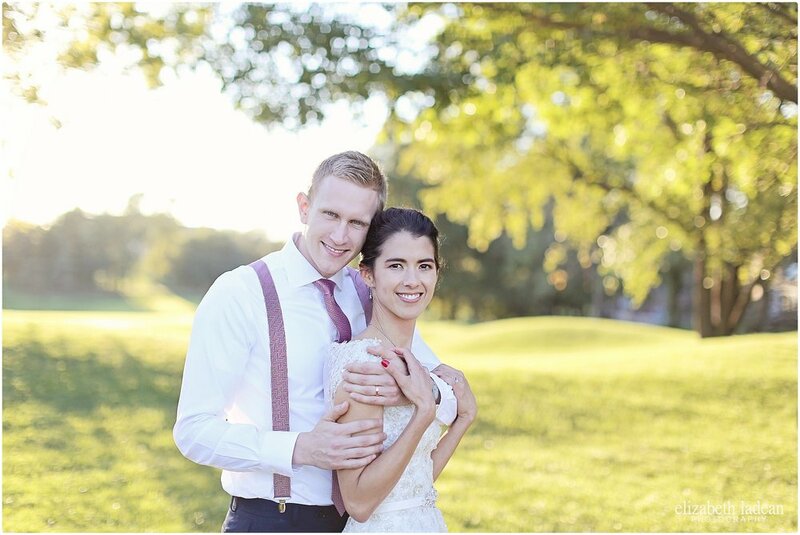 These two were blessed to get gorgeous light during their portrait time, and I loveeee the images that resulted. Not to mention the beauty of their ceremony! When these two made their way back down that aisle as husband+wife - oh the joy on Elizabeth's face!! I love that photo so much! 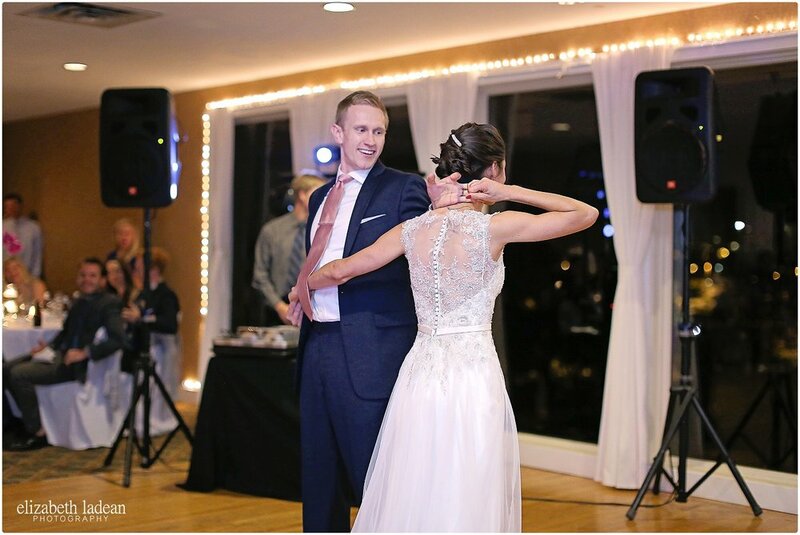 They carried the fun right on over to their reception - where E+D had a show-stopping choreographed first dance that blew everyone away! Beautiful wedding for a beautiful couple! So happy for them to be celebrating year one! 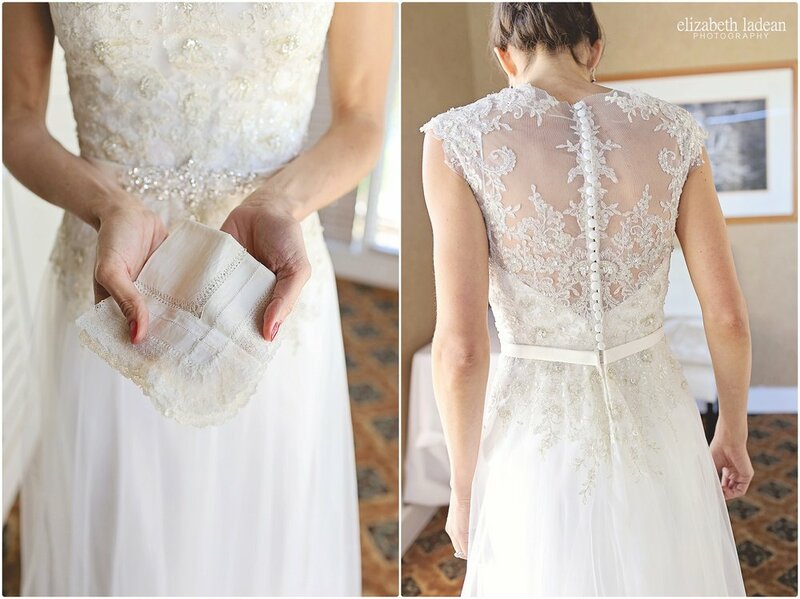 See Elizabeth + Dane's Wedding Day story and more photos!